I already formally introduced Brevig Mission to TAT readers, but it's time to get to know Brevig Mission even better. Brevig Mission is marked on the Google Map above. It's on the Seward Peninsula, about 80 miles north of Nome, 586 miles northwest of Anchorage, and 65 miles south of Shishmaref. There are no roads to Brevig Mission. You can only only fly in. Well, that's not exactly true. In the summer you can drive the road from Nome to Teller and boat from Teller to Brevig. In the winter, you can snow machine across the ice from Teller (it takes about 20 minutes to go the 6 miles, but it's a cold 20 minutes). Most people and cargo go the plane route. 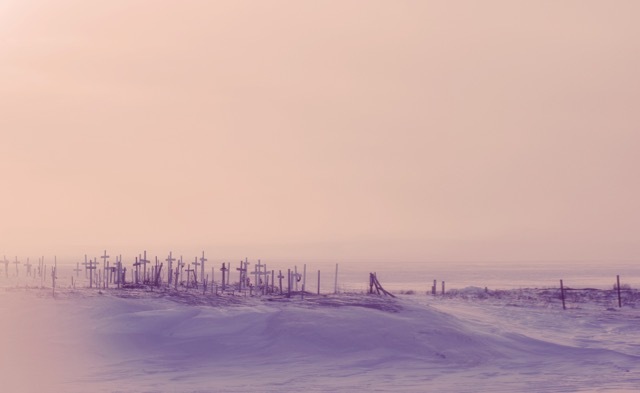 Brevig Mission is named after Tollef Brevig, a Lutheran Pastor that came to minister to Norwegian reindeer herders teaching the local people to herd reindeer. Tollef Brevig wrote a book about his experiences in (now) Brevig Mission. I borrowed the book from the local pastor and found it fascinating. More information about Tollef (and a picture of his family!) can be found at the Luther College Anthropology webpage. At one point in time Brevig Mission was also called Teller Mission and Kawerak Teller Station. Brevig's airport code (KTS) comes from the initials of Kawerak Teller Station. The people of Brevig Mission are primarily Inupiaq Eskimo. 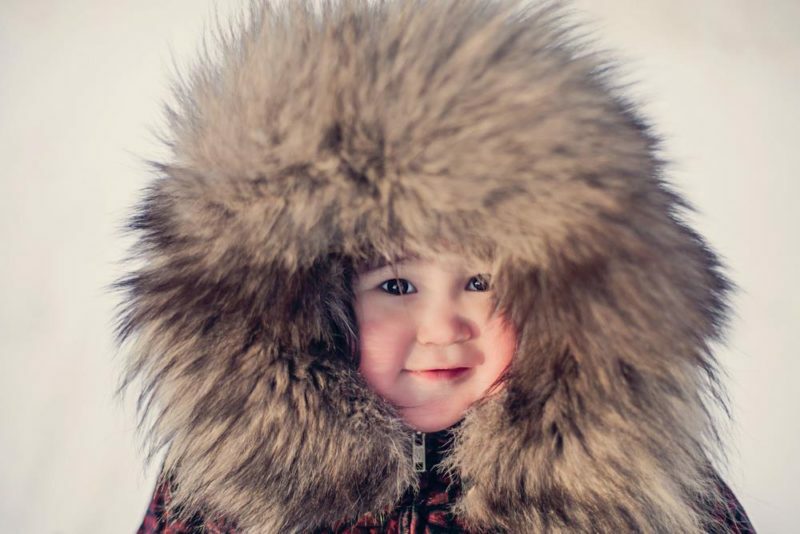 Most people do not consider the word eskimo derogatory and commonly use it to describe traditional activities or items (eskimo dancing, eskimo food, eskimo names, etc.). The 1918 Spanish Flu epidemic decimated Brevig Mission. 72 people out of 80 died within a week. Those 72 people are buried in a mass grave in the local cemetery (the cemetery is pictured above). Readers interested in more can check out this article about how scientists exhumed the mass grave in 1997 to get a sample of the Spanish Flu. Anything else you absolutely must know about Brevig Mission? Pop your questions in the comments, and I'll feature another Fun Facts post soon!